Eat Your Kimchi have a new video up about couple culture in Korea if you are interested in more Korean romance stuff. We’ve celebrated some things, like 100 days and 300 days but not many of the others, unless we happen to realise it’s that day. As Simon and Martina said it’s usually newer couples who do all that but it can also be when the girl is more demanding and pedantic about it…. which ends up being not that romantic! But that’s what I’ve witnessed as well. I’ve witnessed Korean guys who know my husband ask for advice on what to give the girlfriend, not because they want to treat their girlfriend to something nice, but because they are scared of her getting angry if the gift or evening planned isn’t good enough! 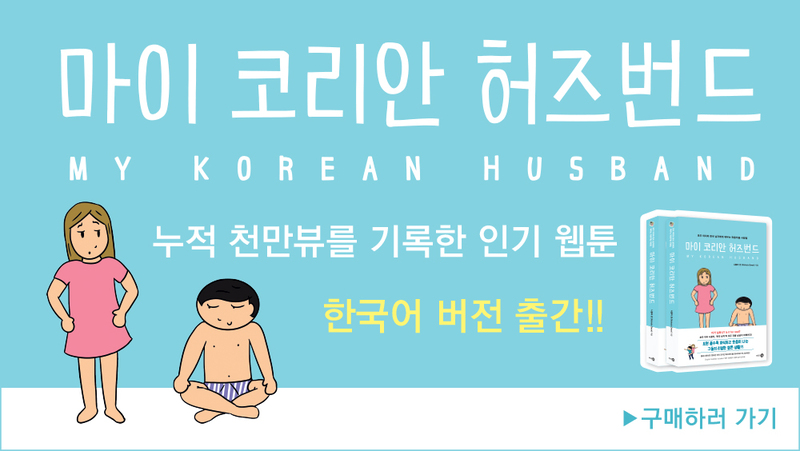 So that’s not great… but a couple that is more relaxed can have a lot of fun with the dating culture in Korea. He was having a bad day yesterday. It’s not like him to be so down about his appearance but it is one of those things that you start to think about the more you do blogging and YouTube. I told him it was his period because I’m pretty sure it was just his hormones or something (he is completely fine today). He talked about how usually when he meets someone he can talk to them and show them that he is a nice guy, but online people make a very quick judgement just on your appearance and sometimes that can be really negative. We had a bit of a chat about how women are usually judged on their appearance more than men and how unfair that is. So that’s something he is starting to understand more. He said he never cared much about how he looked before but now it’s something he thinks about. He hasn’t even had a whole bunch of negative comments either. Almost everything on YouTube is very positive, the worst he has experienced are some dumb comments on Korean news sites, but I think he is starting to think about the future and the more exposure we get and the unavoidable judgemental comments that will come. He feels he doesn’t fit into the very small box that is male beauty in Korea but that isn’t important to me and isn’t important to all our blog readers either. That is one thing I have trouble with in Korea, that there is a very narrow idea of what beauty is and so many people are trying to achieve that one look. I think in Australia, and many other countries, it’s accepted that there are all different types of beauty and that diversity is a good thing. Anyway I told him he is my beautiful butterfly. And yes, he did allow me to make a comic about this because it’s something everyone can relate to. And let’s finish this blog post with some 2NE1. We usually film a bunch at once so if you’ve suggested a new release and we haven’t done it yet, it might be one of the ones we still need to edit. What did you guys think about B.A.P’s Hurricane? I think I won in the end and made him come over to my bed. So we’ve moved into a much better place but we haven’t got everything sorted yet. Still need a double bed and some other stuff. We are sharing with another couple who I kinda already knew so looks like things will be a lot better here. If you are wondering why we just don’t get an apartment to ourselves – it’s not that we are super poor – Sydney is just so expensive! Especially where we need to live (it’s cheaper the further you go out into the suburbs but we need to be in an expensive area because of work). Studio apartment prices start at about $450 a WEEK. So it’s cheaper to just share. Sydney is a beautiful city but there are a lot of problems too. I wish developers would stop putting in luxury apartments and just put in normal apartments people can afford. He loves honey! He’ll always have it on toast and usually makes a mess too. Actually there have been several honey messes he has made. Sometimes he takes some little packets from his work cafeteria and sometimes they burst and make a mess in his backpack. The last time we went to Korea he casually threw a jar of honey in his suitcase but didn’t have it wrapped in plastic or anything! When he opened his suitcase in Korea his clothes had honey all over them. Is anyone going to the Kwave Festival in Melbourne? We are thinking of going and would love to meet some blog readers there if anyone is going. I did say that we’d do a K-pop Comments on EXO if the drama version of Wolf came out… well I tried! Better than nothing right?…..Hahaha…. Oh well. In case you are wondering, he went to the hairdressers today and got his hair fixed… after that bad haircut I gave him. He really loves Adele and listened to her a lot last year and the year before. He hasn’t for a while but a bit of soju in him and he was ready!